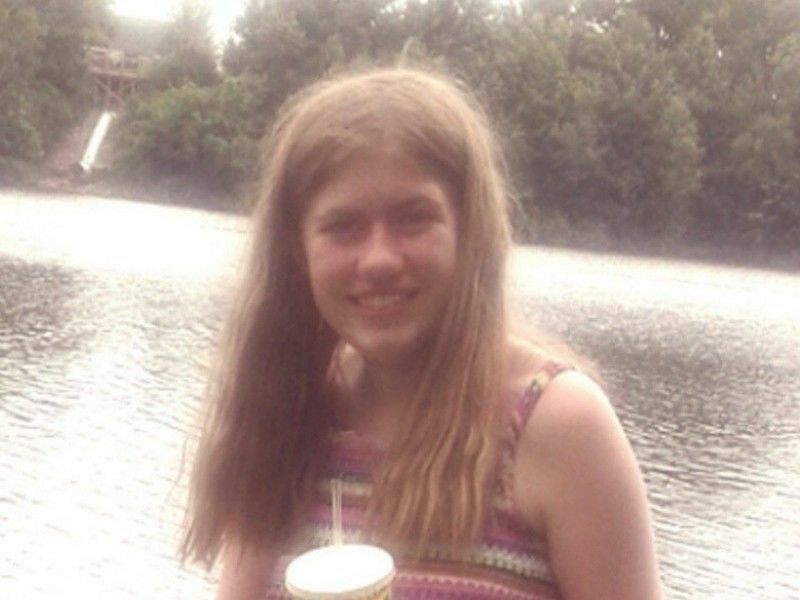 BARRON COUNTY -- Hormel Foods and Jennie-O Turkey Store have announced that they are working with law enforcement officials to move forward with their plan to donate their $25,000 reward directly to Jayme Closs, according to a press release from Hormel Foods. 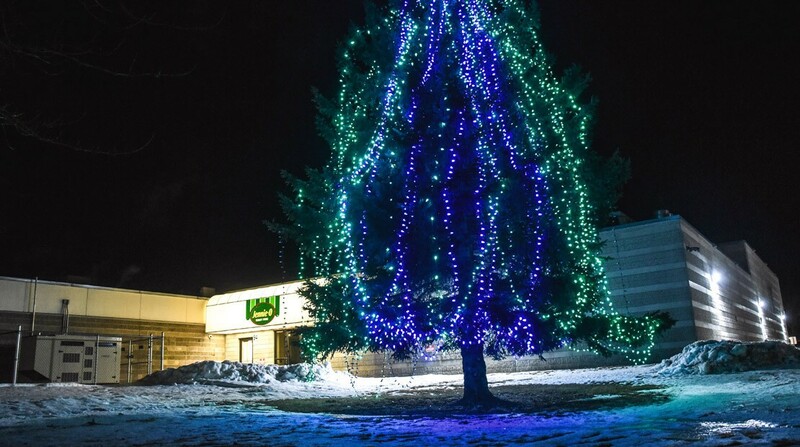 The company has been an active supporter in the community throughout the search for Jayme, including supporting the family and law enforcement officials and organizing a Tree of Hope lighting ceremony as well. That event, which was held just weeks before her escape, was intended as a forum for employees and community members to send a unified message that no one would give up hope until Jayme was safely back home. The FBI also had also offered a $25,000 reward but it is unclear what the they will do with that money.